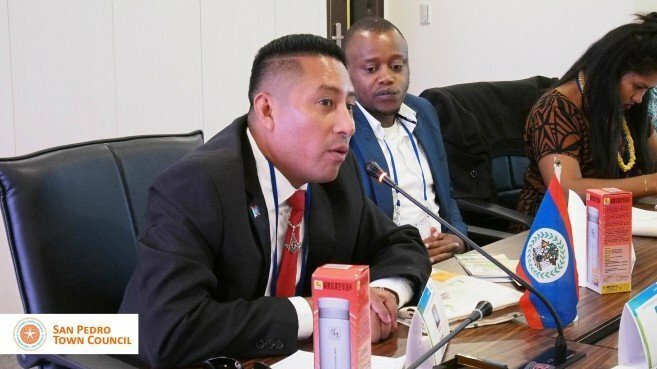 Press Release – San Pedro Town council – April 4, 2019 – The San Pedro Town Council is pleased to announce that the Local Economic Development Officer, Mr. Jorge Aldana has recently completed a workshop on Eco-Tourism Promotion, sponsored by the Government of the Republic of China (Taiwan) through the International Cooperation and Development Fund (ICDF). The workshop took place from the 13th to the 26th of March in Taipei, Taiwan, and included intense classroom sessions, forums, field trips and an end of course final presentation. During the 14 days, Mr. Aldana gave an overview of the tourism industry and impact on Ambergris Caye, the way the island has evolved into the country’s prime tourism destination and how important the eco-system is to our tourism product. 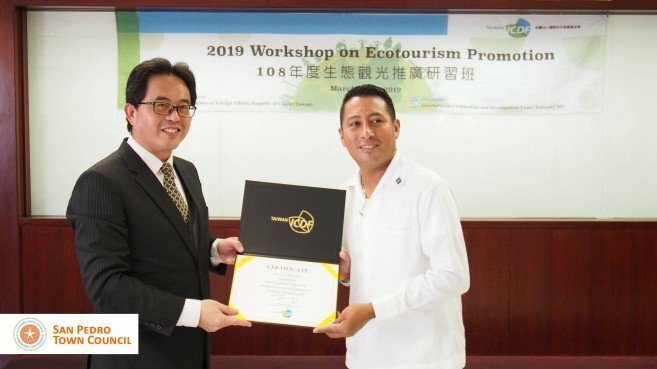 He shared good practices developed over the years, including the sustainable use of the natural resources, like the Hol Chan Marine Reserve, which is one of the main sources of revenue for the island’s economy. 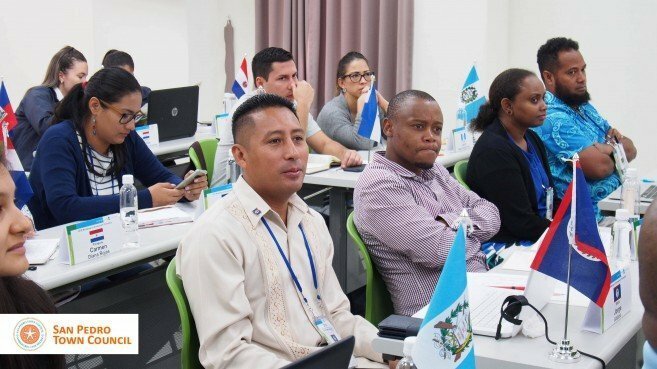 “From the sessions and field trips, it’s a good interaction between lecturers and participants because they come from 11 different countries and their cultures are so unique and distinct. This workshop gives us the opportunity to share cultural experiences,” explained Dr Pai-po Lee, Deputy Secretary General of Taiwan – ICDF. At the end of the workshop, all the participants who completed the sessions, were presented with a certificate of completion. Present at the closing ceremony was Mr. Eugene Shu, Section Chief in Department of International Cooperation and Economic Affairs of the Ministry of Foreign Affairs in Taiwan. “After two weeks of learning and sharing information at the workshop, you can bring the know-how and skills back to your country and do more contribution for your tourism promotion. In your country you have a lot of natural resources and very beautiful sceneries and landscape. It is an opportunity to attract more people to explore your countries and generate more tourism income,” highlighted Mr. Shu. 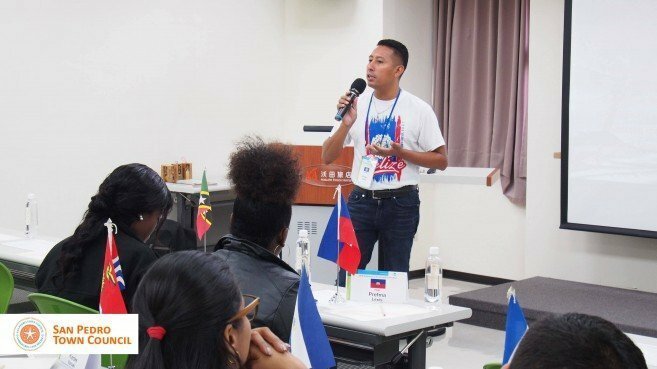 During the closing ceremony, Mr. Aldana took the opportunity to thank the Government of Taiwan for the invitation and highlighted that Belize and Taiwan are celebrating 30 years of diplomatic relationship. 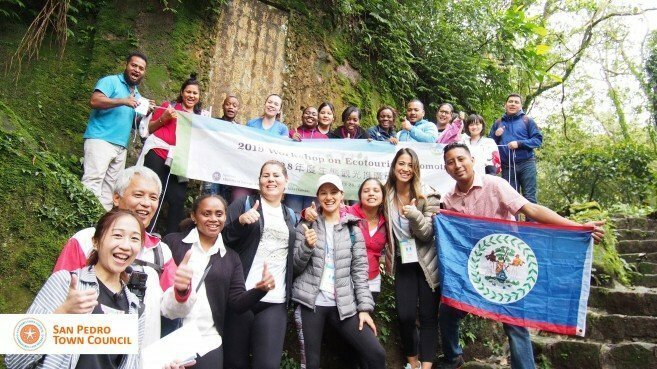 21 participants from 11 countries were a part of the ICDF 2019 Eco-Tourism Promotion Workshop.